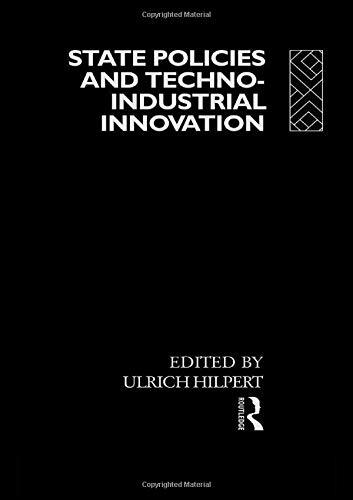 State policies and techno-industrial innovation. London : Routledge , 1991. Hardcover. xii,360 pp. Condition : copy. ISBN 9780415042680. Keywords : , SCIENCE. Artikel-Nr. : 1980.